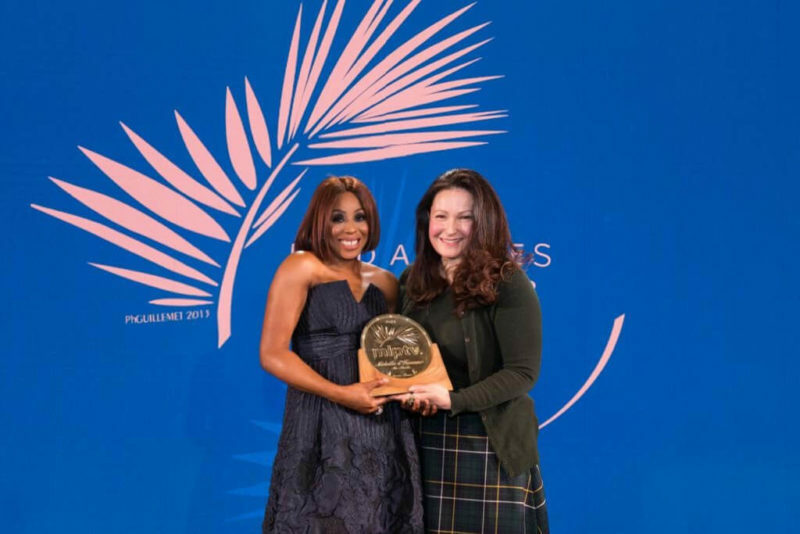 Nigerian TV Producer and Media Entrepreneur, Mo Abudu, has become the first African to win the Medaille D’honneur award at the at Marché International des Programmes de Télévision (MIPTV). MIPTV, which takes place annually in Cannes, France, is one of the most important trade shows for TV and media. This year’s edition runs from Monday, April 8 to Thursday, April 11, 2019. Mo Abudu shared a series of photos of herself receiving the award via Instagram. She wrote: “Most important of all, I had to Give God all the glory. Only HE makes all these incredible things possible in my life. Sharing the stage with 3 other incredible people honored with this award tonight – US writer, showrunner and producer, Ilene Chaiken, chairperson of the Banijay Group in France, Stéphane Courbit, and UK managing director of Sky Vision, Jane Millichip. “Camille Bidermann, Executive Director of the International Academy of Television Arts and Sciences, presented me with my award last night. Thank you so much, Camille, for your words of inspiration. Much love. The MIPTV Médailles d’Honneur is awarded to those who have made a significant contribution to the world of television and the development of the international TV community through their talent and leadership. 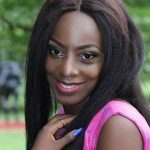 Mo, one of Africa’s top producers and multiple award winner, launched EbonyLife TV in 2013 and has since then produced over 1,000 hours of original programming each year.